Getting crazy over Argonia? Go nuts with our predictions. Looking forward to Elder Scrolls 6? 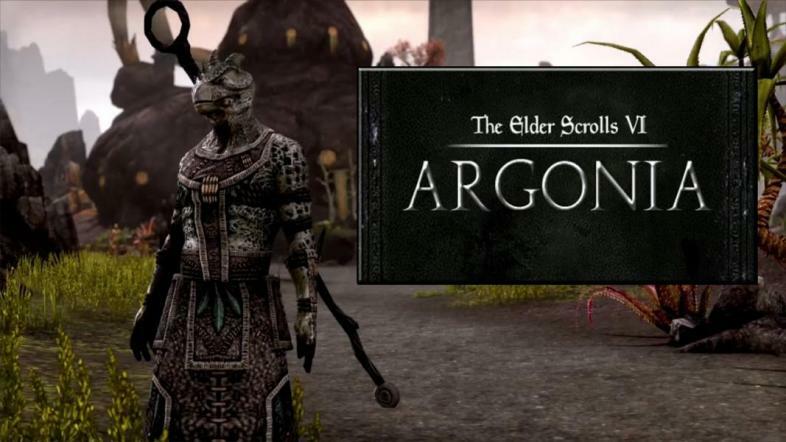 Here are 10 predictions about Elder Scrolls 6 Argonia that may just come true..
With all the rumors circulating, it’s easy to get confused and excited at the same time at the mere thought of having our hands on the next Elder Scrolls game. Expectations are high to see what cards Bethesda will play to make Elder Scrolls 6 an even bigger hit from its predecessors. Here’s what we’d like to see on the next installment that will make it a game changer. Halberds and spears. This should be more like it. C’mon Beth! Show it to us. Fans applauded Bethesda for incorporating the option to wield almost any combination of weapon and spell on each hand, seeing how hard fans tried to mod it in the past Elder Scrolls games. The next Elder Scrolls game will give us new weapons to hold, expanding choices and the overall look of characters. There will be spears, halberds, and chained iron balls to name a few. You’ll now be able to portray Poseidon skewering enemies with an electrically-imbued trident, or whip enemies with nunchaku like Bruce Lee. Doing it right. Dual wield should not be limited to weapons like what Darksouls did here. What I crave to see though, is this idea of players able to equip two shields at the same time. Looks dumb? Tell me how cool-looking a mage holding two different staves in each hand is; not even in the movies, have I ever seen one do so. Many will say that shields are just for defensive purposes – a common misconception. Have you seen what shield bashing can do? It can stagger most enemies, rendering them helpless to incoming attacks. Now imagine two shields – a continuous left and right barrage of shield bash can transform hard bodies into vegetables from the constant pommeling. We also expect dual bows on future Elder Scrolls installments. Imagine how that would work.